The popularity of handball in Medway has been confirmed with 41 teams from 18 schools entering the Schools’ Games tournament. 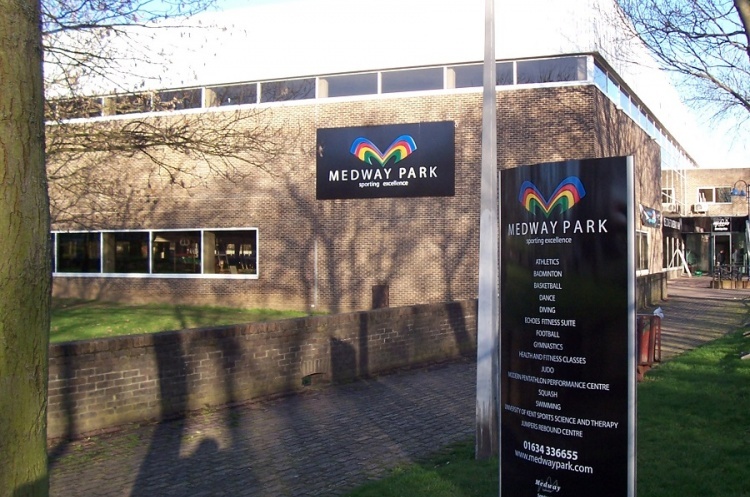 The event will take place on the 30 November across four courts at Medway Park in Gillingham. Coaches from Medway Dragons will also be at the event, keeping an eye out for talented players.